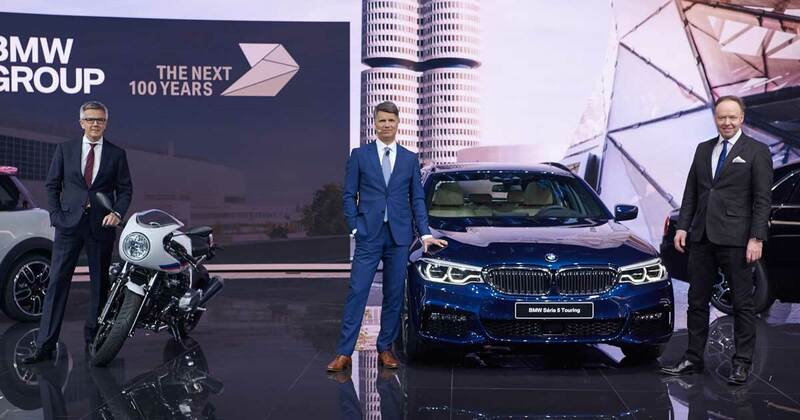 It was right in time – 09:45 AM CET -, when Ian Robertson, Member of the Board of Management of BMW AG (Sales and Brand BMW) entered the stage at the BMW booth with an BMW 530e plug-in-hybrid. 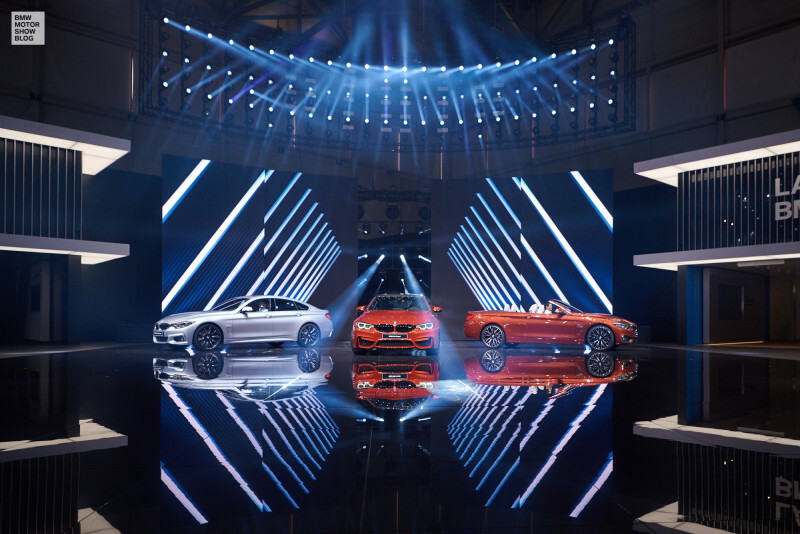 This is the beginning for BMW for its presence at the Geneva Motor Show in 2017. 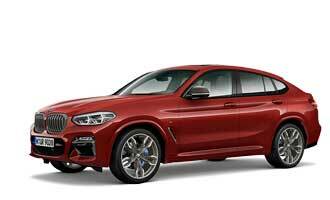 Here in Geneva BMW is showing two important models as a world premiere. 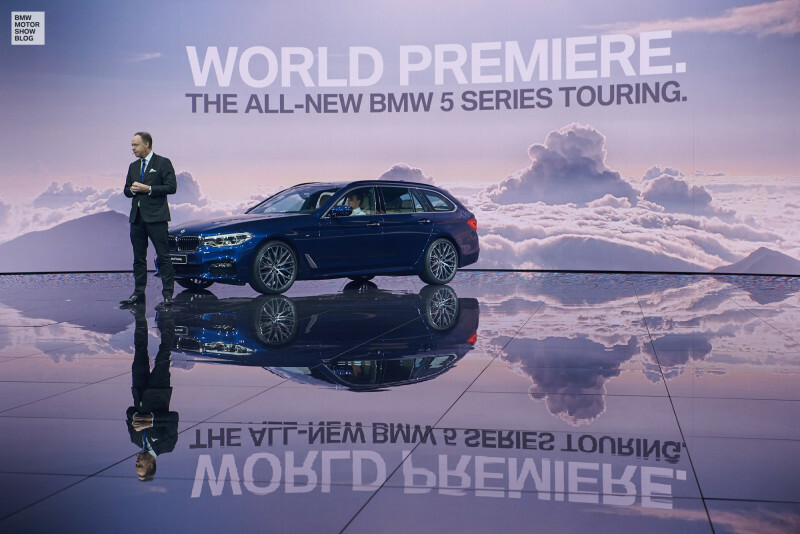 First, the 5 Series Touring. During the last years the outgoing generation of the BMW 5 Series was names most successful Business Sedan several times. The 5 Series is the heart of the BMW brand – with 2.4 million cars of the outgoing generation sold. Building on that success is the new 5 Series, which has had a great start, since we launched it a month ago. 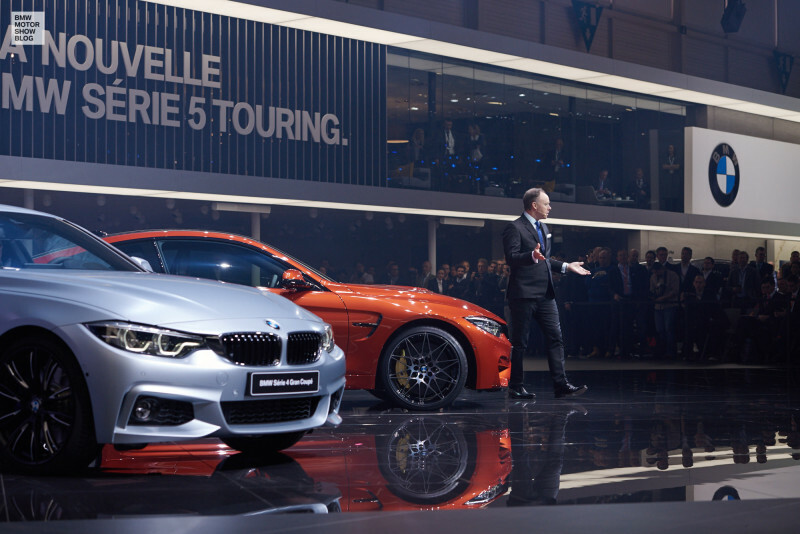 After that, the BMW 4 Series entered the stage in hall 6. For the 4 Series as well as the M4 models its time for a little refining. With over 400,000 BMW 4 Series cars sold since it was introduced in 2013, BMW can call the Coupé, Convertible and Gran Coupé a success. Now they focused on refining four aspects: More presence, more elegance, more exclusivity and even sportier! With new LED head and rear lights, an unbroken front air intake and streamlined rear apron – the new 4 series makes even more of a statement. And we not only gave the BMW 4 Series a sportier look, we also completely updated the suspension: Performance is sharper and more dynamic. At the end of the press conference BMW AG CEO Harald Krüger showed up. 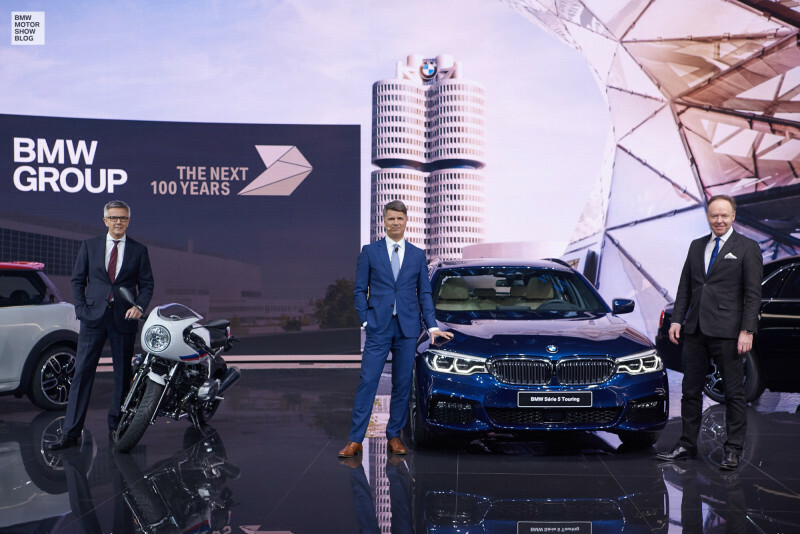 Last year, BMW celebrated its 100th anniversary. 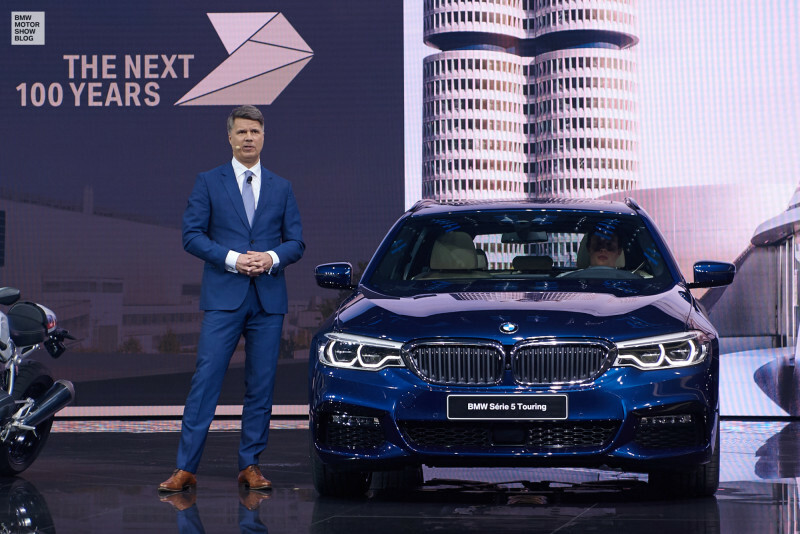 Now they go on and look forward: “BMW Group is more than cars”, says Krüger and explains: “we move forward, we want to lead in all these areas: Automated driving, Connected mobility, Electrification and Mobility services”. You may watch the press conference again by yourself. 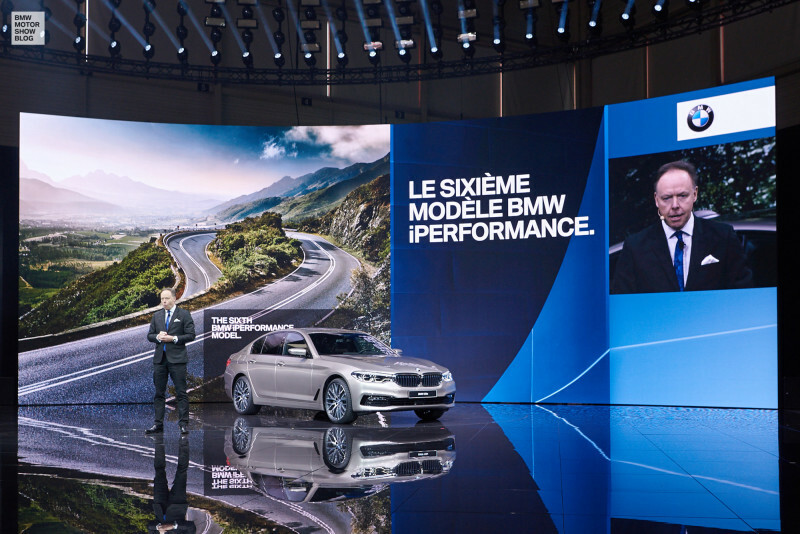 It is available on demand here: Stream: the BMW press conference at the Geneva Motor Show.